I made my order last week and they were sent via USPS — not my favorite, but they got to me in a reasonable amount of time. They were packaged very nicely in a smooth, black pillow box and some tissue paper. My first impression was how bright they were. 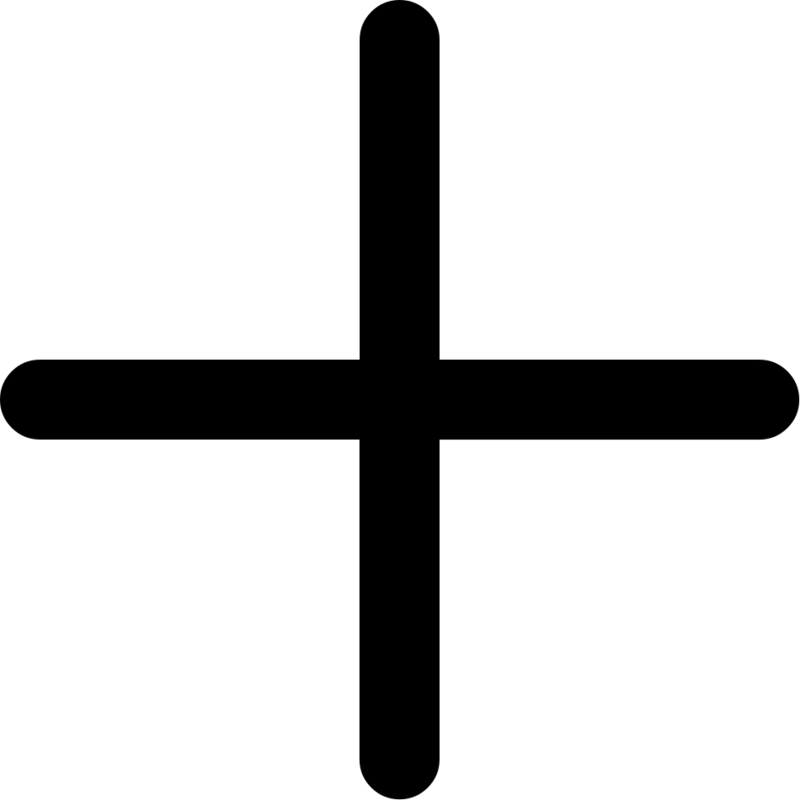 The second was how solid the sticks seemed — I didn't know if that was going to be good or bad. The sticks didn't have any smell, which is a factor that I'm almost entirely neutral on. I gave Pool Party a try first. 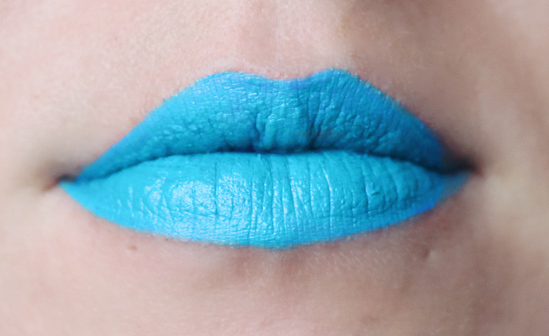 It is described as "a bright turquoise lipstick for unique, edgy, and confident trendsetters." Given that turquoise is my favorite color, I wanted to try this out. I found it to be a little bit brighter than the swatch on the website, but lovely nonetheless. The application was flawless and quick. It only took a couple of swipes and a little work with a lipstick brush on the edges to get this looking crisp. My worry with this, as with any colored lipstick, was that it would look strange against my pinkish skintone. I found the blue to be a bit calming and played against my light eyes. Keeper? I'd definitely say so. It's not a color that I'll be able to pull off on a day-to-day basis — but I'm excited to rock it out on special occasions or days when I'm feeling extra sassy for work. Next up is Rude Girl. 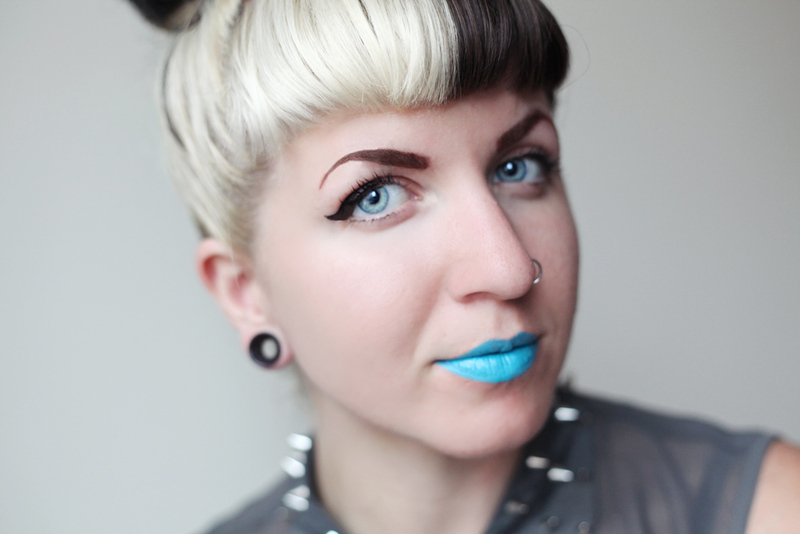 I already have the Lime Crime D'Lilac but really wanted a lipstick in a deeper tone. 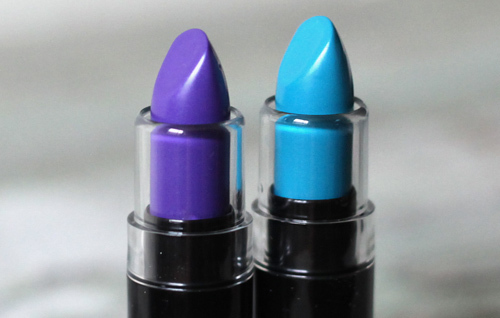 Rude Girl is described as a "deep, bright purple" and it does not let down! Again, the application was easy and smooth — and the staying power is fantastic with primer. This color I can especially see myself wearing very often. 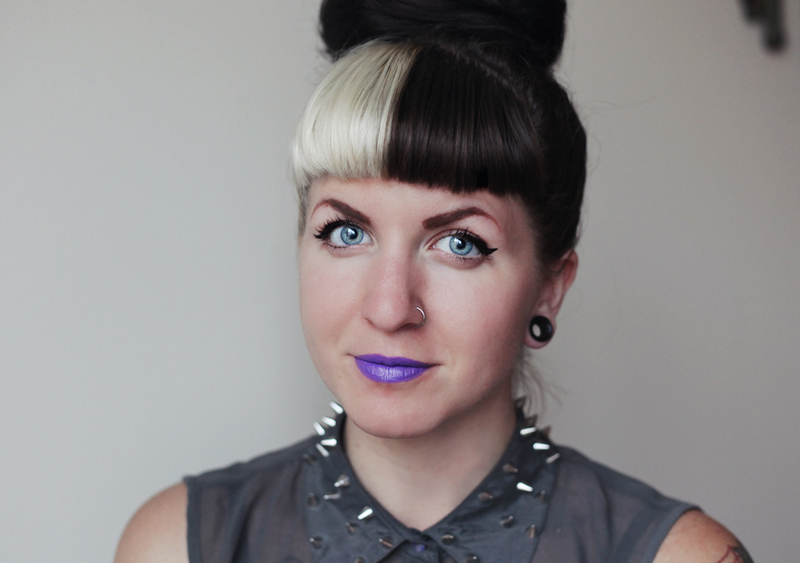 Depending on what I wear I think I can swing it to one of two sides — fun goth-y or bright poppy. What do you think? 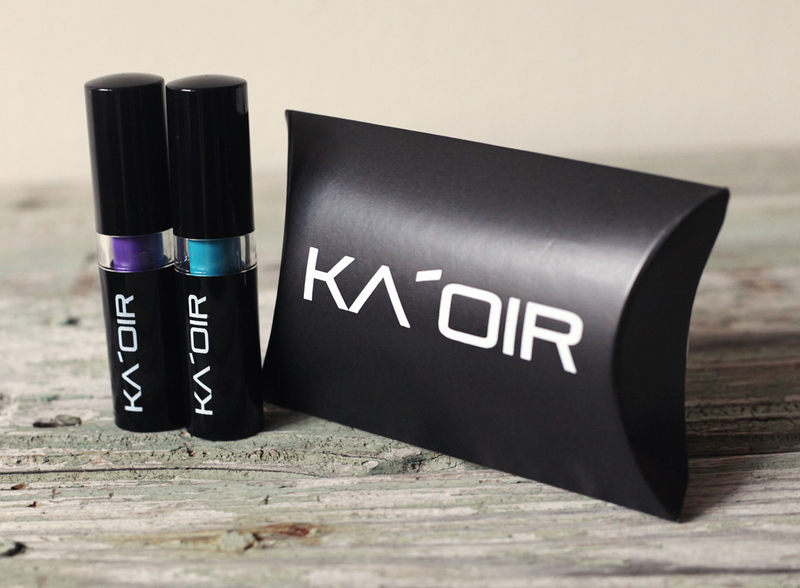 My first experience with Ka'Oir is definitely a good one. Their lipstick prices range from $14.99 to $18.99. While they are not vegan, they are not tested on animals (still better than many other cosmetics companies!) and are made in the USA. I look forward to trying other lipsticks and possibly even their nail polishes and glosses! Disclaimer: These lipsticks were purchased with my own money. Also, congrats to Elizabeth for winning the 3 Month Birchbox Subscription! Thanks so much to everyone who entered and I will be having another makeup giveaway coming up soon.